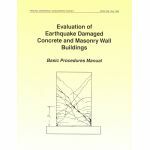 Minimum quantity for "Evaluation of Earthquake-Damaged Concrete and Masonry Wall Buildings, Basic Procedures Manual" is 1. 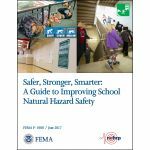 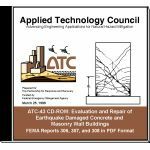 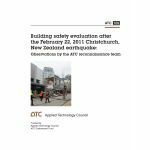 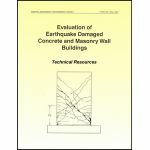 Minimum quantity for "Evaluation of Earthquake-Damaged Concrete and Masonry Wall Buildings, Technical Resources" is 1. 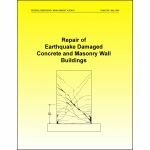 Minimum quantity for "The Repair of Earthquake Damaged Concrete and Masonry Wall Buildings" is 1.